With a history dating back to 1906, family-owned Namibian automotive company, Metje + Ziegler Group, officially opened a new MAN sales and servicing dealership in Windhoek on 20 October 2015, to meet growing demand in the region for both MAN and Volkswagen trucks and buses. The organisation has an extensive dealer network in Namibia that includes multibranded commercial vehicle and passenger car facilities, with the new dealership, Autohaus Windhoek Truck & Bus, catering to MAN and Volkswagen heavy commercial vehicle operators. Originally a dedicated Volkswagen truck and bus sales and service dealership, Metje + Ziegler Group’s Autohaus division acquired the MAN franchise in 2010 when the two German brands merged following Volkswagen AG’s acquiring a majority stake of MAN AG that same year. 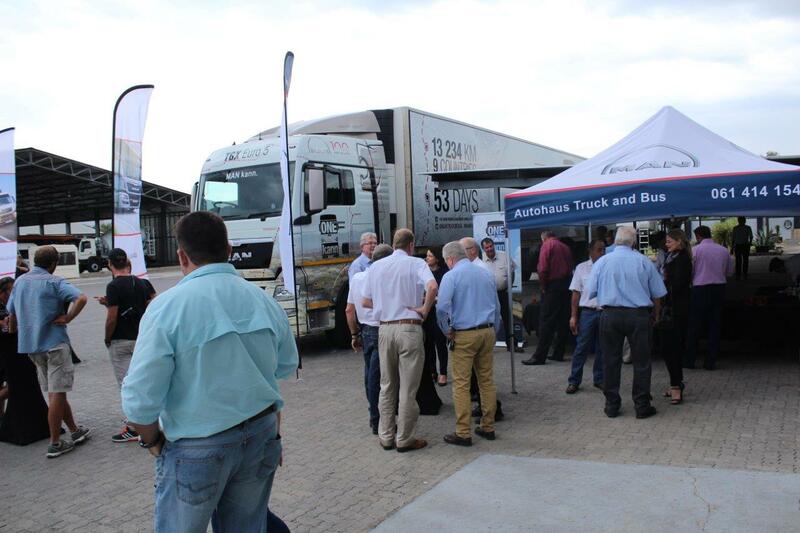 According to Robert Clough, Head of MAN Sub-Equatorial Africa, Autohaus Truck & Bus has improved MAN’s market share in Namibia by 150% since acquiring the franchise five years ago, giving the MAN brand a total national market share of 20%. Addressing guests, including customers, suppliers and representatives from MAN Truck & Bus Sub-Equatorial Africa and MAN Truck & Bus South Africa at the official opening of the dealership (which boasts a 600 square-metre workshop situated on two hectares of property), Metje + Ziegler Group Managing Director, Verena Grüttemeyer said, “this is not only our new truck and bus facility but also a central point for all new passenger vehicles being delivered to the Metje + Ziegler Group for predelivery inspection and dispatch to our respective car dealerships. 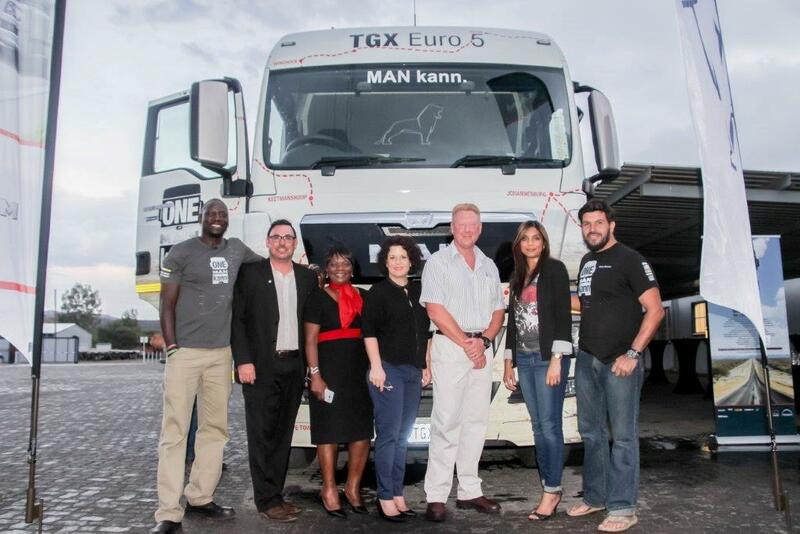 Stopping over at the new dealership for the roofwetting event on its way to Cape Town was the ONE MAN kann adventure-trucker team of Riaan Manser and Nduna Chari in the new MAN 540-hp longhaul truck, the 6x4 Euro 5 MAN TGX 26.540. With the dealership supplying a full portfolio of MAN and Volkswagen trucks and buses to Namibian transport operators, including government departments and bluechip multinationals, the arrival of the TGX drew immediate interest from Autohaus Truck & Bus customers and longhaul operators using competitor truck derivatives. 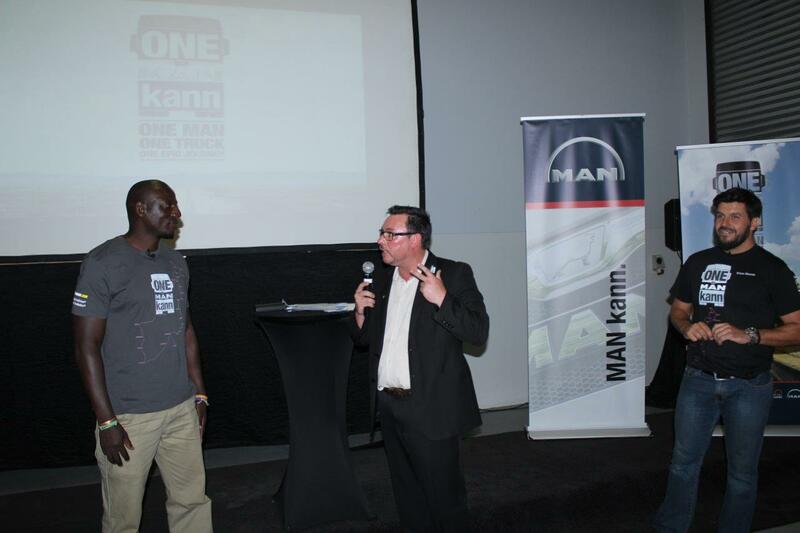 “The ONE MAN kann Journey is not only to introduce the TGX to our dealer network in sub-equatorial Africa but also to create market awareness of MAN’s Trucknology range of medium, heavy and extra-heavy trucks, of which the TGX is the flagship. MAN’s new value-added services which include MAN TeleMatics and our proprietary driver-training programme, ProfiDrive, are integral to the ONE MAN kann Journey and their effectiveness in delivering vehicle intelligence and driver efficiency respectively, is being well demonstrated by this unique trucking odyssey,” Clough added.